The Siegel Family Endowment (SFE) has a relationship-driven approach to grant making. They commit to collaboration with their grantees: beginning each grant cycle co-creating an engagement process, writing the proposal with Program Officers, and facilitating three touch points for feedback throughout the grant period. But even with established trust and the anonymity of feedback forms, The Siegel Family Endowment felt like they only began to scratch the surface. Last week’s LabStorm focused on their search for candid, actionable feedback. When it came time to get feedback on the process, SFE thought critically about who should send that survey. Throughout the grant process, the team’s relationship manager works closely with their grantees’ Program Officer. And so, to ensure anonymity, the feedback request came instead from the Research Director. From a surface level, that worked. They got responses – positive responses. But SFE knew that their grants hadn’t gone perfectly – why were the hiccups missing from the feedback? What feels unique to your team and your mission? How can you build on your current strengths? If SFE were a person, how would they engage with this process? Have a feedback style that complements your grant-making style. Feedback is not a self-contained operational activity, but part of a system that supports strategic goals and mission impact. How do you create a context where grantees are rewarded for feedback work? Kelley Gulley from the Irvine Foundation described a quarterly, on-site check-in process. By being on the ground with their grantees, Irvine is better able to understand day-to-day realities and have real conversations about what is needed. If something isn’t working, they are able to be more open to hearing directly from those who are affected. At Irvine.org/CAvoices, the foundation highlights their Community Listening Sessions which recognized grantees for their feedback and describes how that feedback helps the foundation be a successful player in the field. 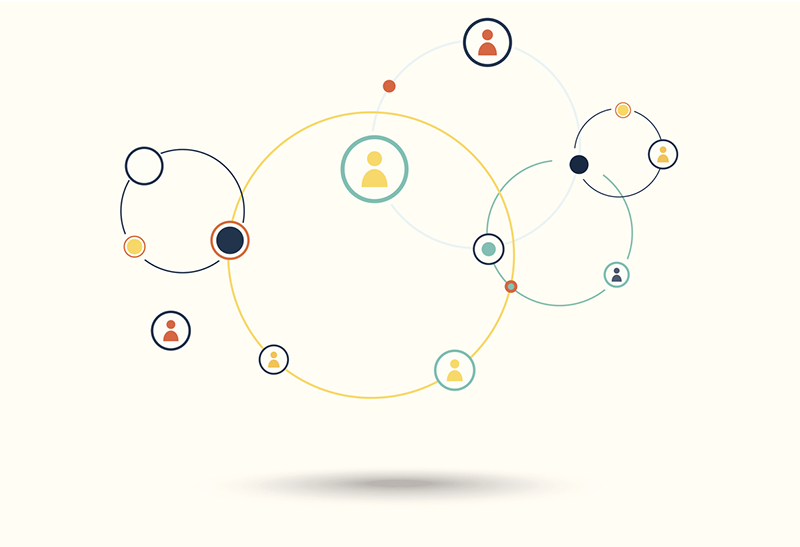 By building trust with grantees that frank feedback will be valued – not harmful to the grant relationship – the process moves beyond feedback, and towards collaboration and co-creation for continuous improvement. Determine if dialogue is more important than anonymity. Striving towards a collaborative feedback process, there are many ways to ask for feedback. In seeking a relationship between grantor and grantee, should that feedback be anonymous? LabStorm attendees shared their personal experiences answering funders’ anonymous surveys. Overwhelmingly, attendees agreed that they’d prefer a productive conversation over a survey. The promise of anonymity resulted in lower drive to answer the questions. But the promise of a conversation, for project managers and executive directors alike, was preferable. In fact, many echoed the sentiment that they’d be willing to jump through hoops for a funder who is a good thinking partner. Grantees can benefit from the lessons their funder learn from working with a large portfolio of organizations doing similar work. In sum, it’s worth having hard feedback conversations with a funder who helps advance strategy or generate new ideas. Report out. Closing the feedback loop means sharing back what’s been learned throughout the feedback process. LabStorm attendees who have constituents coming through their offices regularly suggested making the feedback visible (by putting feedback trends on the TV screens in their lobby) and announcing changes made based on feedback. Others emphasized the importance of filtering feedback into trends to determine what’s easily actionable and what is a longer-term change goal. At Feedback Labs, we’ve found the simple methodology of stating “what you said,” “what we heard,” and “what we did” as a way for our community to engage with the feedback they’ve given. But, the Siegel Family Endowment has a unique opportunity to extend their grant management style into this final step of the loop. Branding the SFE persona as relationship based, attendees asked “How would the brand of SFE communicate?” The response: “We would have a party.” We love that idea! Making sure feedback is actionable requires buy-in from all stakeholders, and if there’s a way to make dialogue and reporting out fit into a relationship-building style, a party just might be the trick. We’re excited by this conversation and look forward to following the next steps of SFE’s feedback process. This LabStorm also got us thinking critically about when it’s appropriate to have more anonymous feedback versus more program based dialogue. Check back here to see how our thinking at the Labs continues to develop. Do you have grantor-grantee relationships that do this well? Are there times that you’d prefer one over the other? We’d love to hear from you in the comments below or by emailing us at [email protected].